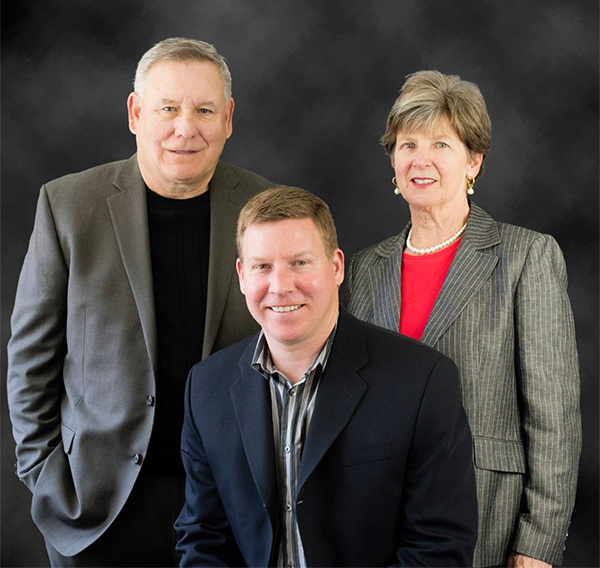 Our team has sold hundreds of homes over the past 20 plus years through out the greater Columbus Area. Dan (Team Leader) resides in Westerville with his wife Liz and four children. Dave (Contract & Listing Specialist) and Jean (Marketing Admin) have lived in Worthington’s Olentangy Highlands Subdivision since 1983. We certainly know the North Suburban Residential Market plus have had extensive experience with Upper Arlington and north Urban Columbus markets. Dan is active in the Columbus Ski club and has been a long term leader for the very active Ski Club Soccer League. Dave and Jean are members of the York Golf Club and are golf enthusiasts along with their extensive travel adventures. The Arthur Team is committed to providing the highest level of service and exceptional counseling for all our buying and selling clients and associates. Dan has been a long term Resident of Westervile and Dave and Jean have resided in Worthington for over 30 years. Our team has the skills to match the special needs of every buyer or seller to existing market conditions. We have fine tuned our skills through extensive education and a lot of experience. We are committed to improving the quality of all Realtors through active participation with the Columbus Board of Realtors. Previously served as chair of the Technology Committee and member of Affiliate Liaison and Education Committees and the New Home Builder Alliance.